Based in Calgary, Alberta, Canada, Eguana Technologies designs and manufactures high performance residential and commercial energy storage systems. Eguana has nearly two decades of experience delivering grid edge power electronics for fuel cell, photovoltaic and battery applications, and delivers proven, durable, high-quality solutions from its high capacity manufacturing facilities in Europe and North America. With thousands of its proprietary energy storage inverters deployed in the European and North American markets, Eguana is the leading supplier of power controls for solar self-consumption, grid services, and demand charge applications at the grid edge. Engineered from the ground up, Eguana Technologies introduces the Evolve, a fully automated home energy storage solution that maximises the value of a home owner’s solar system investment. Solar self-consumption is complemented with programmable time-of-use priority where applicable. 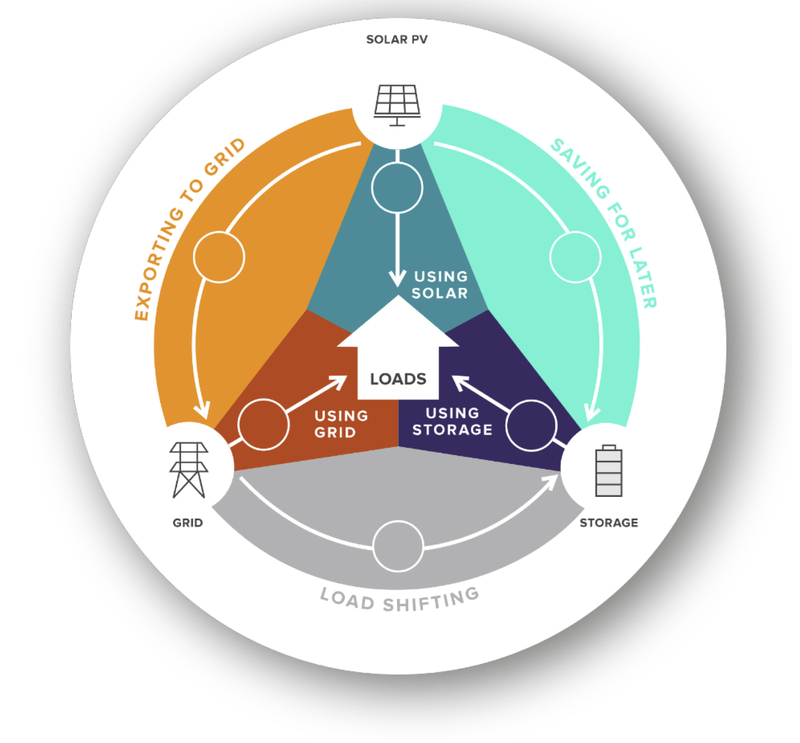 When the power from the grid goes down, we’ve got critical loads covered with an integrated back up power solution that keeps batteries topped up from the rooftop solar system. Eguana’s AC coupled topology is designed for compatibility with any solar PV string or micro inverter system in Australia. 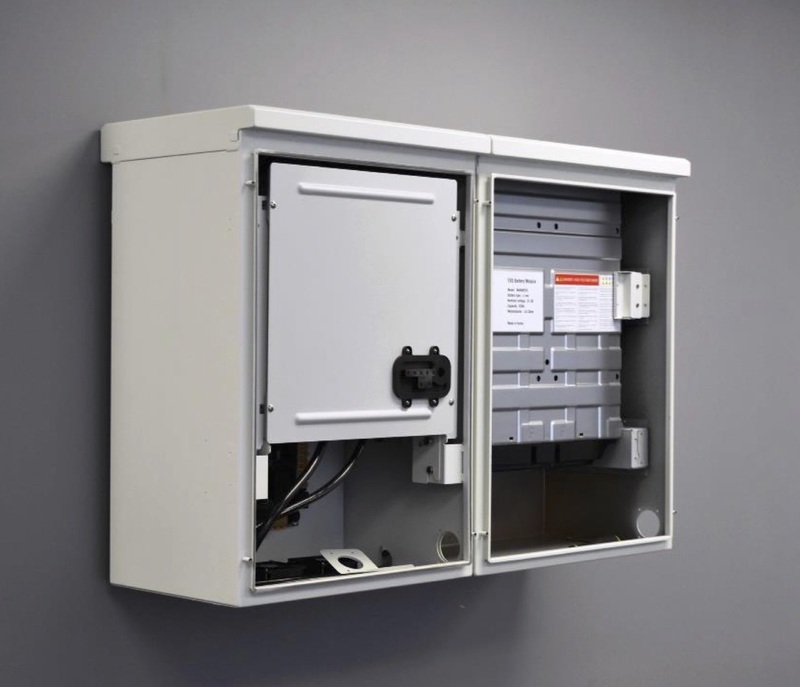 The passive connection to the battery system is simply for managing the energy use when connected to the grid. In backup mode, the solar PV system synchronizes to the home storage AC output for backup mode battery charging. 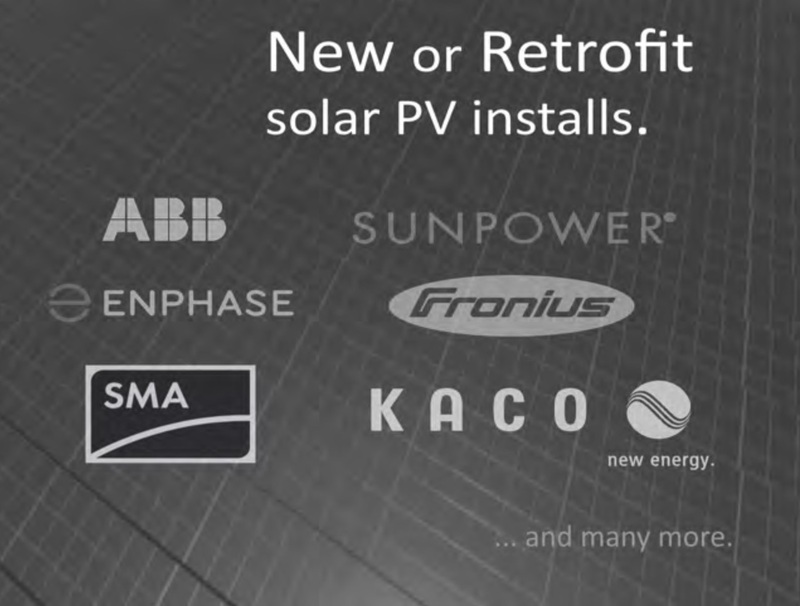 Independent solar system operaton results in a superior, flexible system design for both new and retrofit solar installatons. 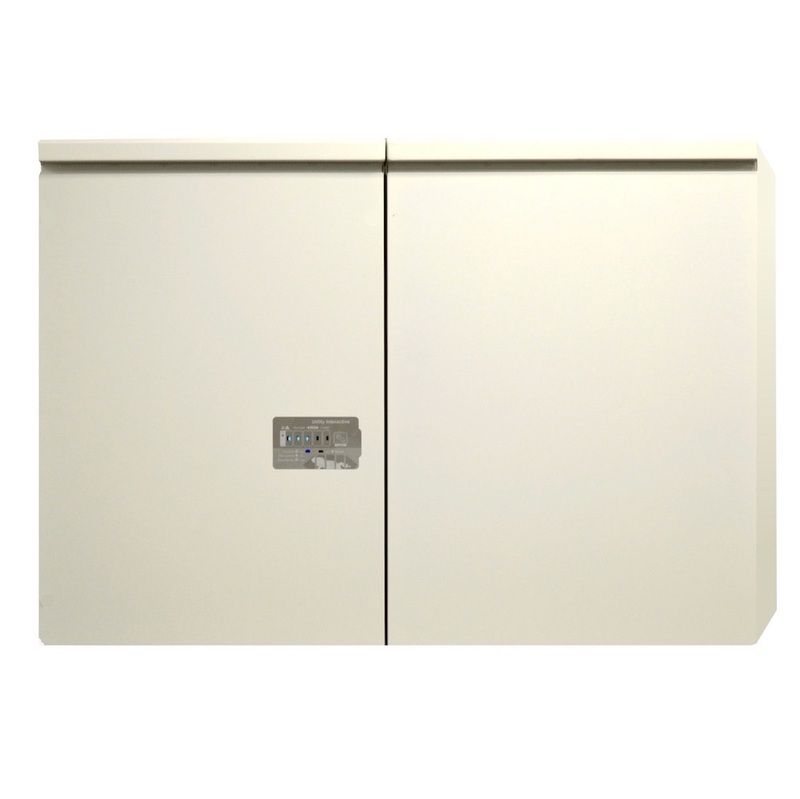 Under the bonnet of Eguana’s Evolve home energy storage product is the global leader in lithium battery technology. 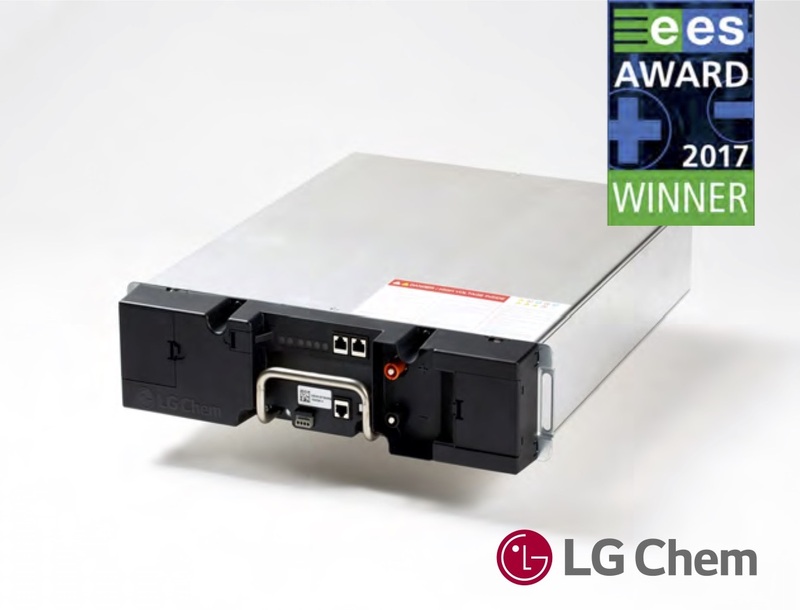 LG Chem’s battery modules with integrated battery management system warrant a 19.2 MWh energy throughput per 6.5kWh module, providing over a decade of use in a solar self-consumption application. Essential home loads are kept alive during grid outages with a fully automatic transition to backup power mode. Solar powered charging of the battery in backup mode allows ride through multi-day grid outages, sunlight permitting. 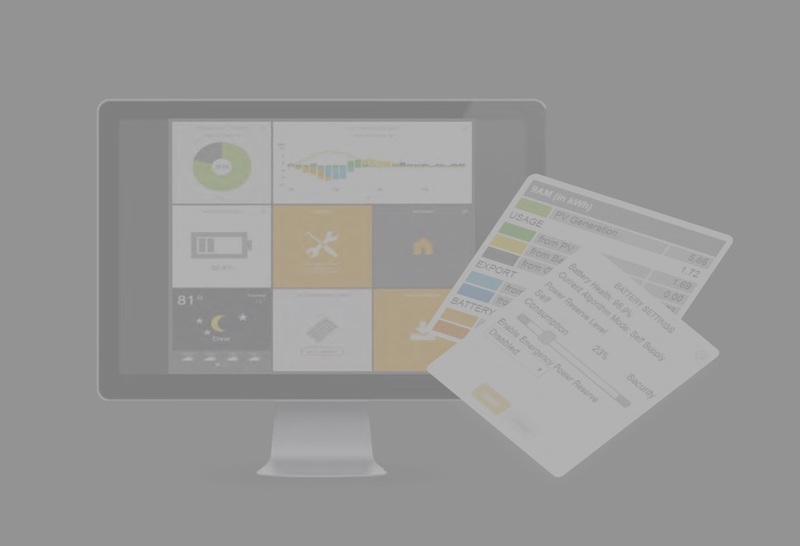 Low battery warnings can be configured via email notification so that you can prioritize and manage most critical loads before the system goes into hibernation. 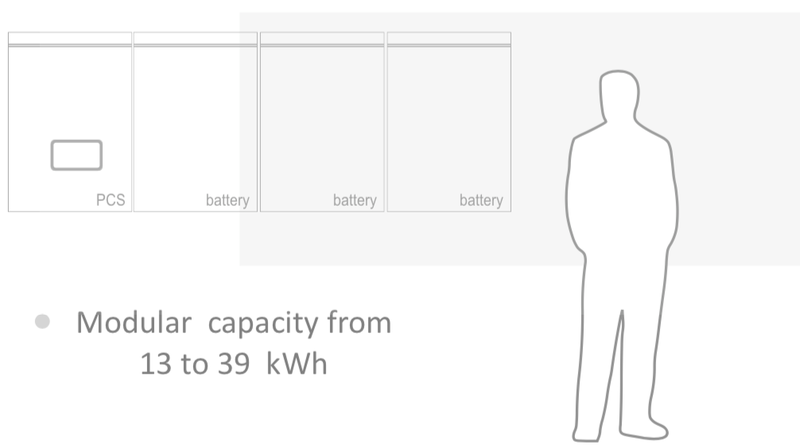 In the case of battery system hibernation, the system will maintain a minimum battery reserve to re-attempt solar charging in the next available solar window. With standard 13kWh battery capacity, your system is tuned for optimal grid-tied operation with up to 5kW of rooftop solar. 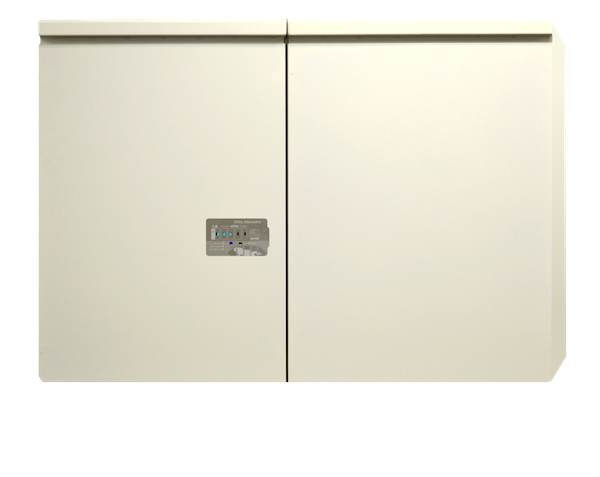 If power resiliency is a high priority for you, battery capacity can be easily expanded up to 39kWh, with two additional battery cabinets. 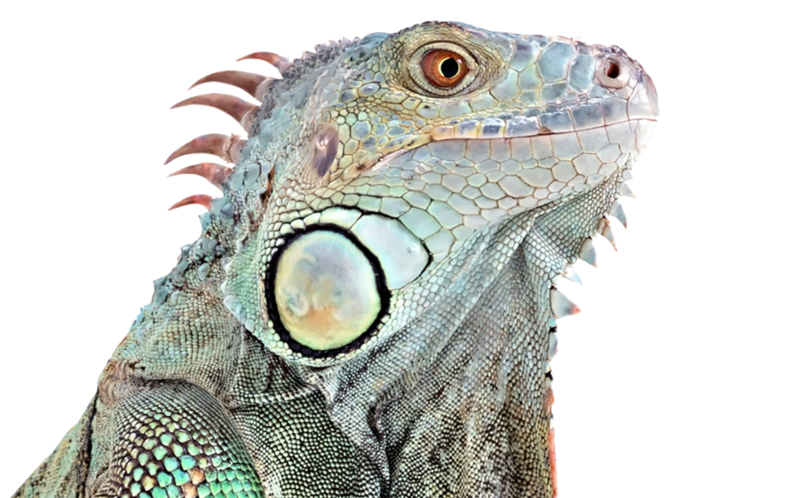 Eguana Technologies believe that Iguanas and their smart inverters have a lot in common.